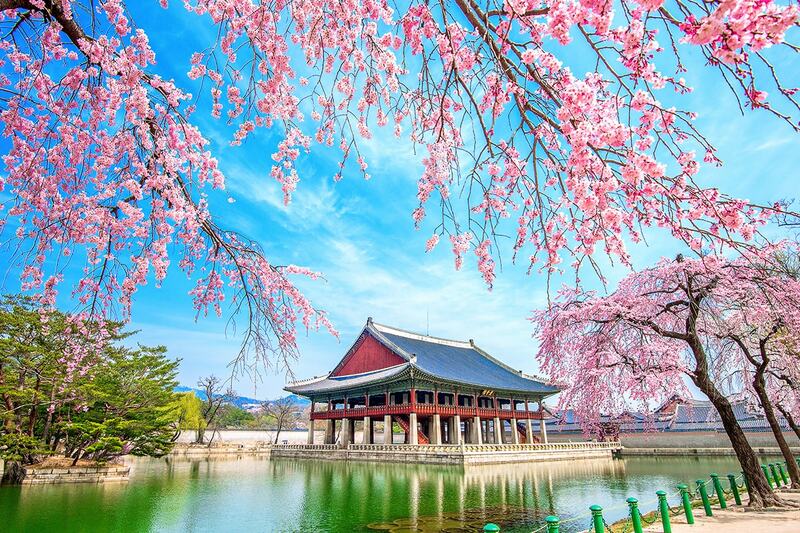 15 day South Korea and Taiwan tour including return international flights, 12 nights accommodation, in-depth sightseeing, professional tour guides, and more. per person twin share |	Typically $5,195! 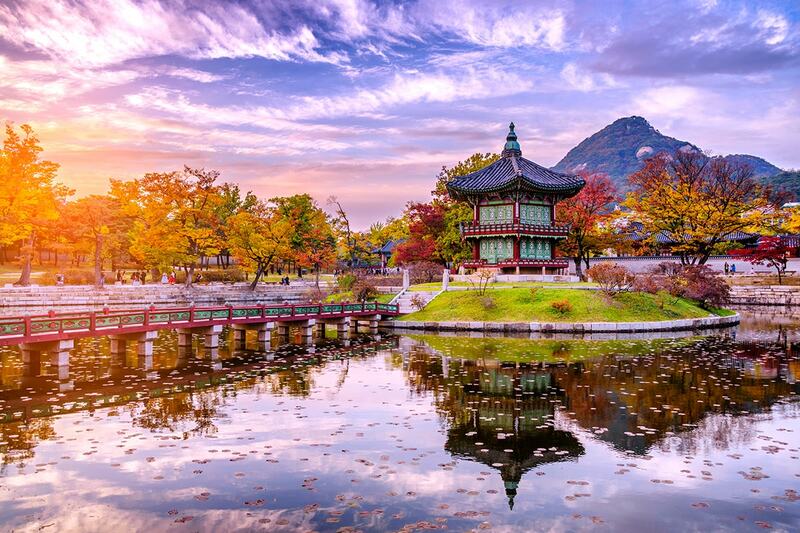 Immerse yourself in intriguing and historical countries and make memories to last a lifetime with a 15 day South Korea and Taiwan tour . 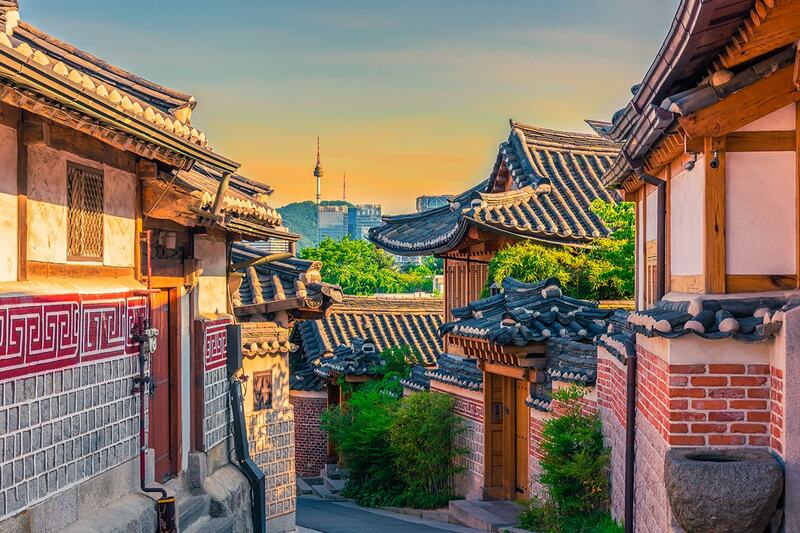 South Korea is fiercely proud of its age-old culture and seamlessly combines this with a modern way of life to delight and inspire travellers both young and old. 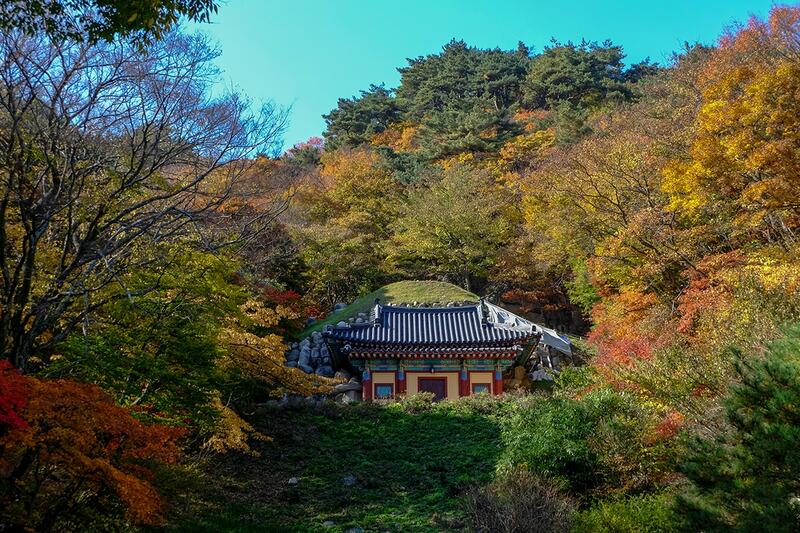 Discover the buzzing city of Seoul, see the infamous Demilitarised Zone (DMZ) between South and North Korea, explore the ancient capital of the Silla Kingdom, Gyeongju and experience the serenity of Seokguram Grotto, a UNESCO World Heritage site. 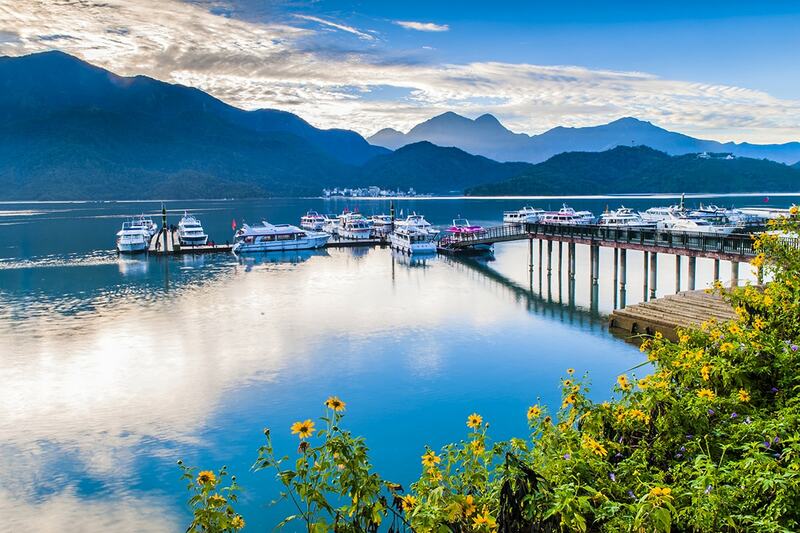 Visit Sun Moon Lake and experience its tranquil beauty and the largest body of water in Taiwan. The name originates from the unique terrain that looks like a sun on the east side of the lake and a crescent moon on the west. 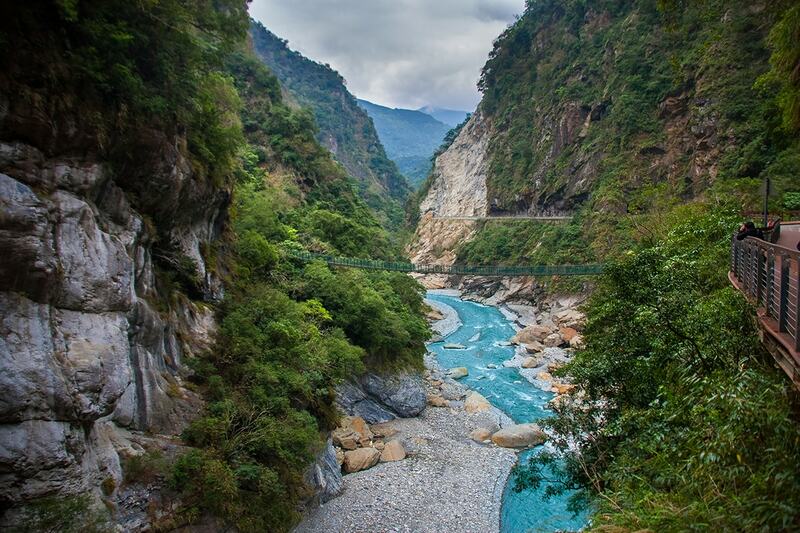 Immerse yourself in the natural splendour of Taroko National Park. Within the Taroko National Park, see the Taroko Gorge Gateway, Eternal Spring Shrine and Swallow Grotto. 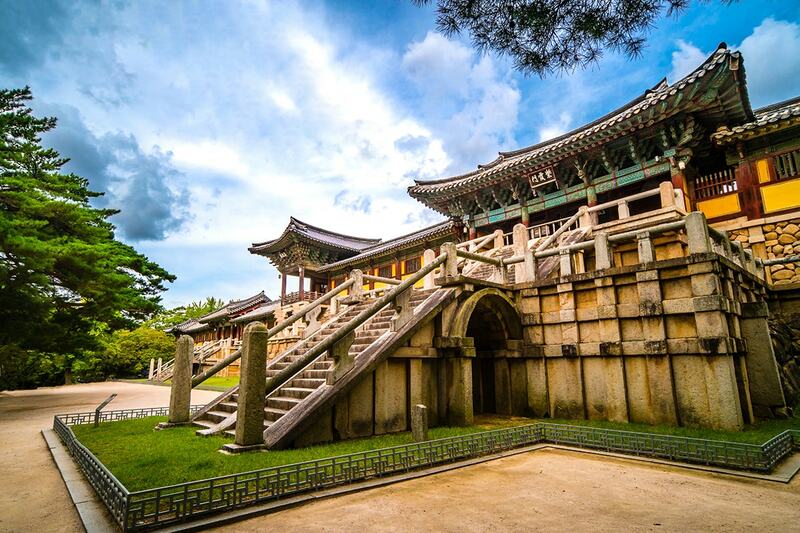 This tour includes return international flights, 12 nights accommodation, in-depth sightseeing, professional tour guides and more. 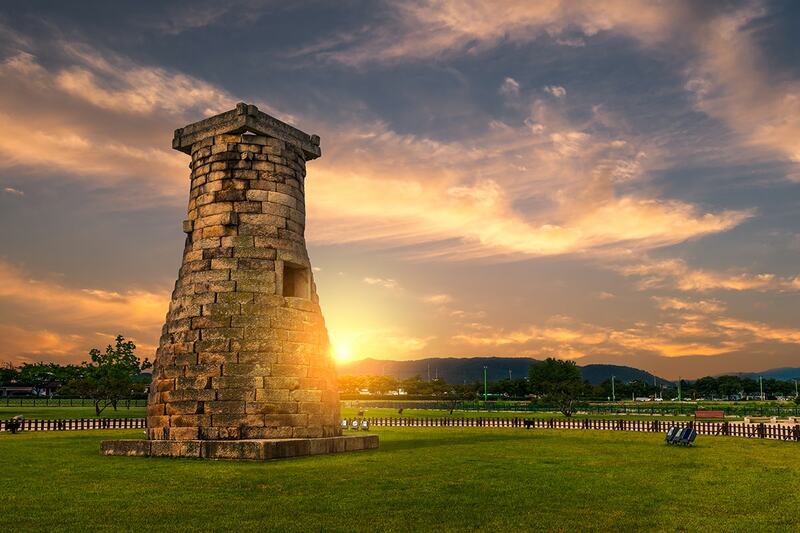 At the appropriate time, you will be transferred to the airport for your flight to Taipei. On arrival, you will be transferred to your hotel. Use your 1 Day Taipei Double-Decker sightseeing Bus ticket to explore Taipei at your own pace. 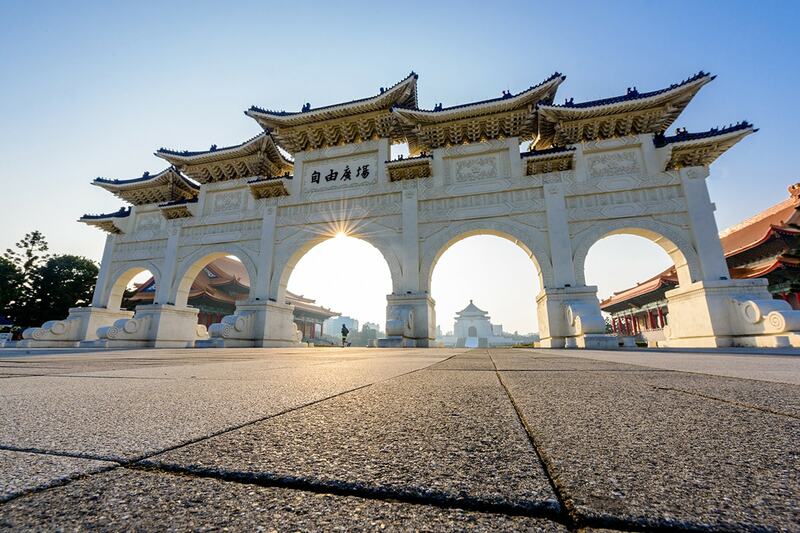 There are 2 routes available: The Red Route takes in Taipei 101, Huashan 1914 Creative Park, Xinyi & Yongkang Intersection and The Blue Route takes in the Shilin Official Residence, National Palace Museum. After breakfast, we make our way to Taroko Gorge via Suhua Highway and the Chinshui Cliff. Within the Taroko National Park, see the Taroko Gorge Gateway, Eternal Spring Shrine and Swallow Grotto. Today we take a scenic mountain drive West across the island towards Sun Moon Lake, stopping at Mt.Hehuan visitor centre which offers excellent views. 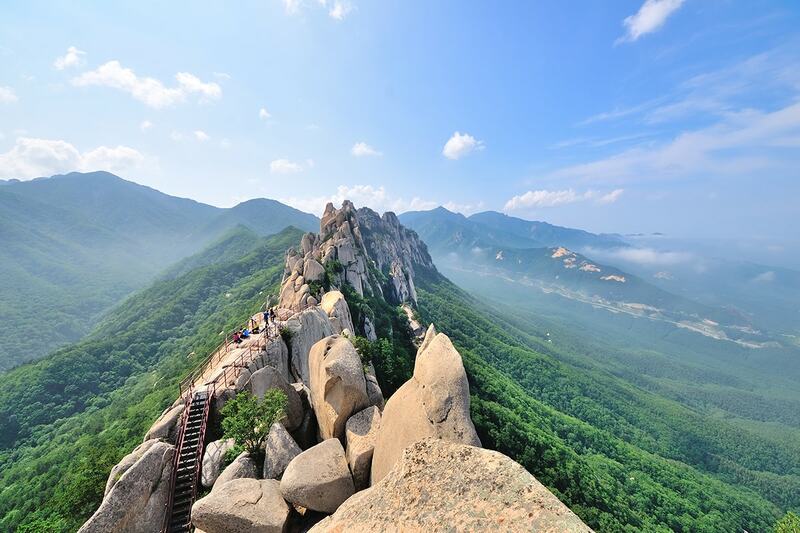 We also visit Wen Wu Temple, which offers beautiful lake views. After breakfast we continue our tour and visit the Holy Monk Shrine , Tehua Village, and Tse En Pagoda. 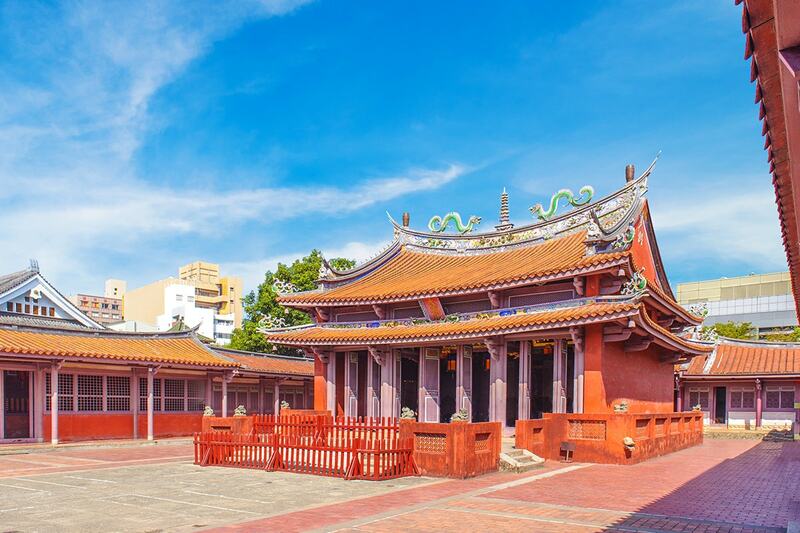 We then make our way to Tainan, the ancient capital visiting Anping Fort, an old street area. After breakfast we visit Chikan Tower and Confucius Temple. 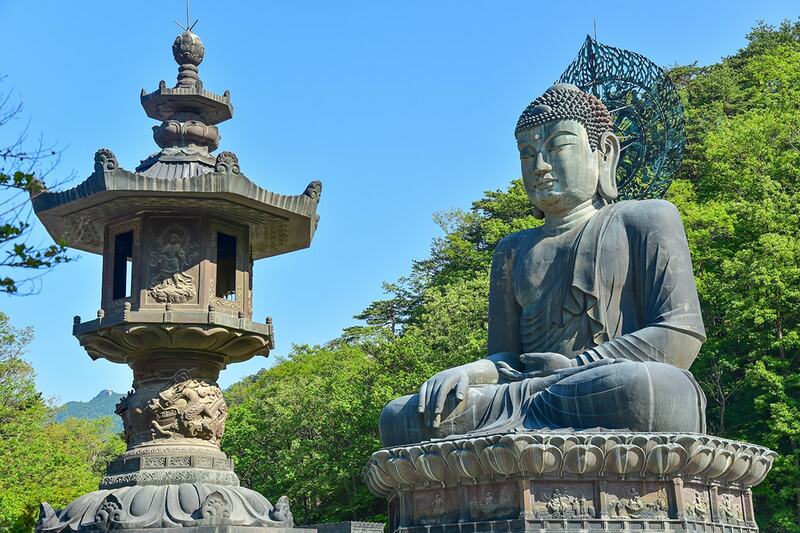 We then drive to Foguanshan Monastery and visit the main Shrine and the Buddhist Museum. You will also have the opportunity to enjoy a light vegetarian lunch at the monastery. On arrival in Kaohsiung City, enjoy a visit to the Liuho Night Market. Today we make our way back towards Taipei for your flight home. 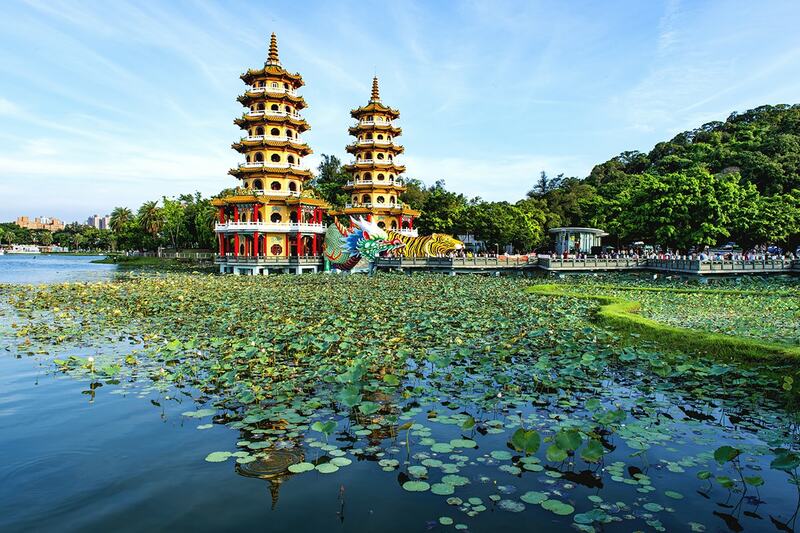 Before we leave Kaohsiung we visit the Dragon & Tiger Pagoda and the Spring & Autumn Pavilion. 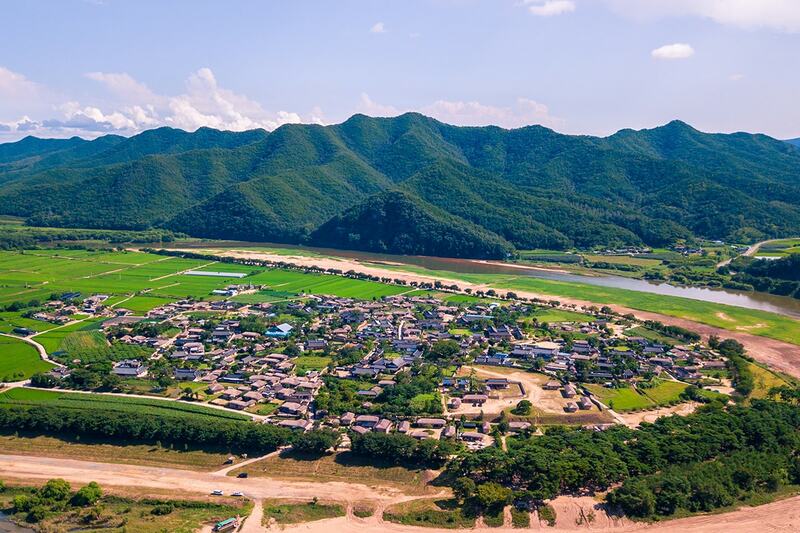 We then drive to Lukang, visiting the Lungshan temple and market and Sanyi, a woodcarving village. Arrive at Taoyuan International Airport for your homeward flight. 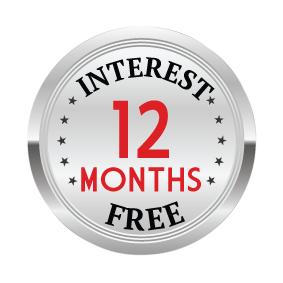 A deposit of $1,200/$1,350 per person are due at the time of purchase in order to secure your date. * Peak Season Surcharge – $250 per person. Return economy airfare with China Airlines (or similar) departing Sydney or Melbourne.